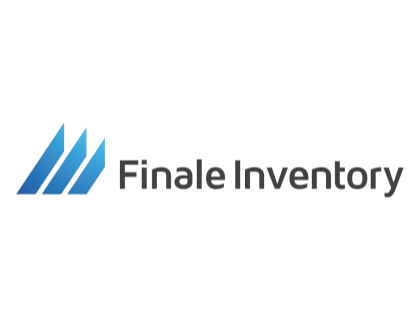 Learn about Finale Inventory software for e-commerce stores and small businesses. Includes reviews, pricing, company info, and FAQs. Finale Inventory is a cloud-hosted shipping software solution for online retailers and small businesses. The platform provides warehouse management, a centralized inventory, multi-channel integrations, and custom reporting. Pros: Multiple locations, 3rd-party integration, excellent customer support. Cons Customization takes some getting used to. Bottomline: An affordable shipping software solution that enables easy inventory management, invoicing etc. What is the price range of Finale Inventory? Finale Inventory ranges between $99.00 and $649.00 per month, depending on the size of your business. What features does Finale Inventory software offer? Finale Inventory features cloud-based inventory management, stock auditing, order management, purchasing and replenishment, and more. How can I get in touch with Finale Inventory customer service? You can reach the Finale Inventory support team on 1 (888) 792-8891. What are some Finale Inventory alternatives?